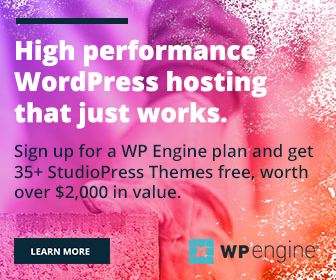 Are you a network administrator in WordPress? Do you want to stream contents from all your sites in a sidebar widget? A live stream widget is ideal to showcase your latest posts, comments with animation effects and divert visitors to them. It is a great tool for generating network traffic and reduce the bounce rate on your site. The widget informs readers about recent activities on connected sites as well as social media profiles and lets them know what’s going on there. 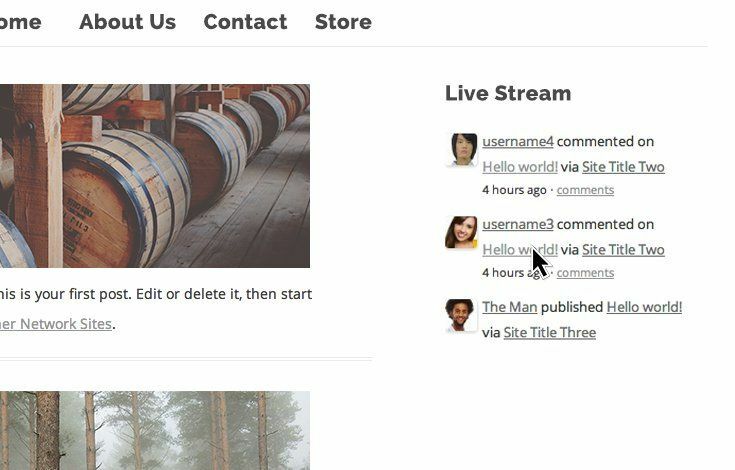 In this post, we’ll show two best plugins to add live stream widget on WordPress websites. Live Stream Widget is a perfect plugin to pick and display latest contents across your network in one place. It has simple, beautiful interface and professional look. The widget slides new contents on real time basis and helps visitors to easily discover them. As an admin, you are able to customize various parts of the widget including size, avatars, animation, number of activities to show and type of contents. Either you can display contents from a local site or from across the network. It allows you to add different types of feeds for local site, network posts, comments and improve user engagement on all of them. Flow-Flow is a great plugin to display latest activities from your blog and social sites. It shows contents in a beautiful, responsive layout and also as grids. It can stream any type of content like news, photos and deliver them at lightning speed. Flow-Flow lets you add more than 40 feed types including Facebook, Twitter, Instagram, Pinterest, Google+, LinkedIn, Flickr and so on. All feeds are highly customizable and let you display contents from a specific social media page, group, album, user profile, hashtag etc. When coming to WordPress, admins can showcase recent activities on blog posts, comments, certain category related posts from a local site or network. Engage your audience, increase network fans and boost your social media presence using these feeds. Advertisement and branding extension is another advantage of the plugin. It enables you to show AdSense, sponsor ads and promote brands on social stream and make money from it.